But really I think I will be walking just as much as I have in the past. 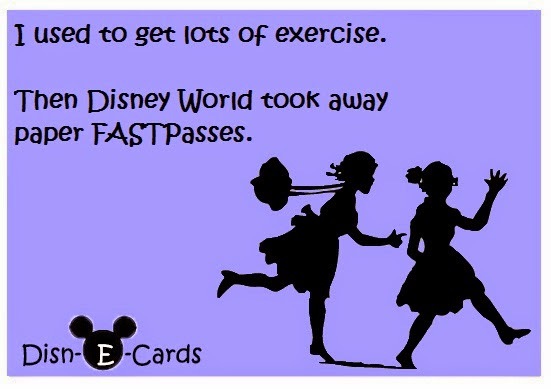 My fastpass+ reservation day is next week so I am working hard to make a schedule today. 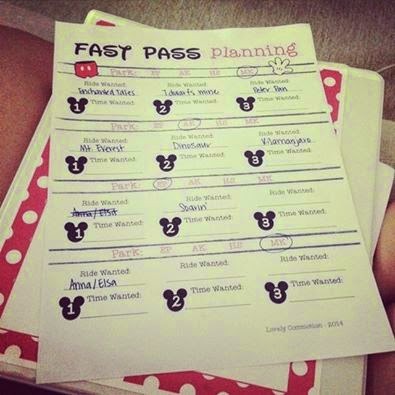 I am trying to schedule my fast passes around dining reservations, parades, fireworks, nap time, etc. Its hard and makes my brain hurt..in a good way. We have 2 full days at Magic Kingdom and then 1 day at Epcot and 1 day at Animal Kingdom. We are not doing Disney Studios on this trip. I just didn't think that there was enough for Sally to do at this age. For Magic Kingdom, there are so many rides...and several that Sally will not be able to do. Joe and I plan to take turns riding those using the single rider line.